Last year was pretty full on – working full-time in a demanding job, launching Jiggsy, trying to keep on top of my friends, family and recovery, all took its toll. I didn’t allow myself many ‘down days’ and the anxiety, sleepless nights and low mood kicked in. I felt completely overwhelmed, trying to keep up. I realised that I needed to rest, not just my body, but more importantly my mind. So a few weeks ago, I took a ‘time-out.’ I immersed myself in nature and spent some time with ‘me.’ I quit stressing about what I wasn’t doing, stopped comparing myself to people I have never even met, and focused on myself. I gave myself time to take stock of what actually feeds my soul. To be honest, I have never really been in doubt what that is – I am always at peace when I am out in the open space. Give me a rolling hill or crashing wave any day over the city lights, and I immediately feel my spirit come alive. ‘Self-care’ is used all over on social media and has been stamped everywhere on peoples 2018 resolutions. It’s the new buzzword on the block; but what does it actually mean? • When did you last do something for yourself? • How often do you give yourself permission to rest? • What did you do to nurture your mind? The concept of self-care is somewhat a revolutionary idea. It has roots stemming from historical, political, racial and class divisions, and was a resistance to those who were fighting against discrimination and prejudice. It was not a day trip to a spa; it was an acknowledgment that people needed more than just fundamentals of medical attention. Self-care alongside other movements such as “wellness” is less about the most basic tools for survival, and more about improving quality of life. Many of us have grown up in a society where we are programmed to look after those around us before ourselves, but in the past year, self-care has actively been promoting the value in putting our own health first, and letting go of the guilt that we are selfish to do so. Like all other trends it has also become a lucrative space to make money. Largely aimed at white middle class women, I don’t believe self-care requires shopping in Wholefoods or checking into expensive retreats. This is a contradiction to the very people self-care was meant to help. The reality is that it’s become an often over-used ideology monitised by people who are largely affluent, engaging in yet another lifestyle ‘trend.’ For people suffering with mental health issues, basic tasks such as brushing their teeth, bathing or cooking a meal can be a struggle. The majority of people posting pics with the hashtag #selfcare don’t face these daily battles. 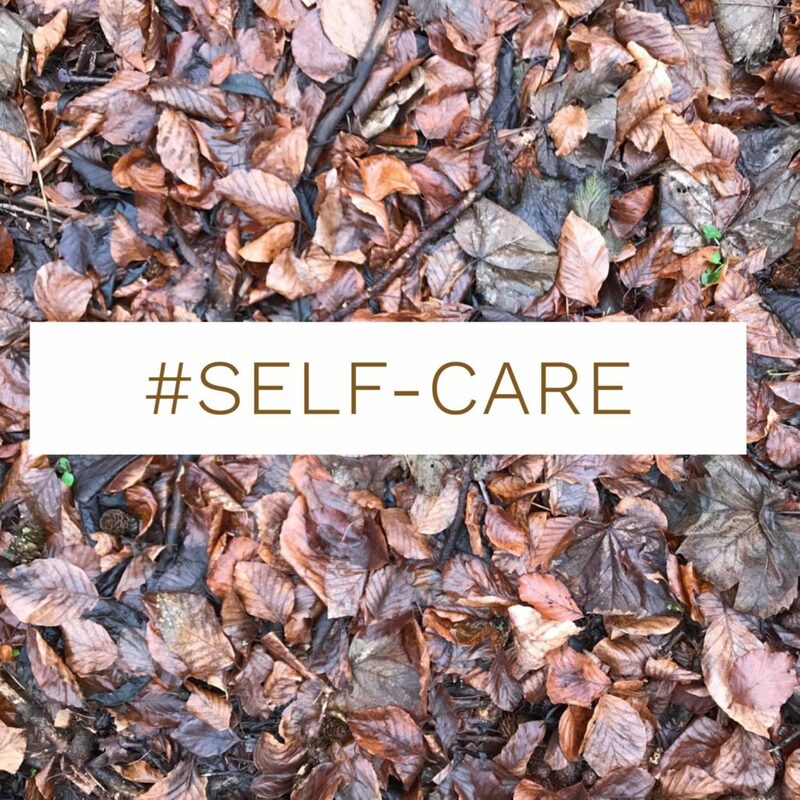 When I consciously thought of what self-care meant to me, I realised that although I am familiar with the term, I am less familiar with practicing it. I’m more comfortable taking care of someone else’s needs and wants than my own. I’m not sure if this is because I have neglected myself for so long in my eating disorder, or if it is because looking after someone else provides a convenient distraction from what’s going on in my own world. I think it’s probably a bit of both. One important part of my ‘time-out’ was reminding myself that I have the power of choice; something my eating disorder denied me. Everything I do is a choice, and every choice has a consequence – acknowledging this has been an incredibly powerful aspect of my recovery. I also recognised that my need for self-care is different on any given day, but there are a few things that are crucial. I need sleep. I would love to be able to get by on 5 hours sleep, but the reality is I need 8 or 9 to feel like a human. I need both connection and alone time. I need daylight, fresh air and space, and I need to feed my mind and body. These are my fundamentals to get me through the week, and it’s the basics that matter. Despite the emphasis on social media that self-care is the ‘thing’ to do, I have had to work hard to step away from the mind-set that it’s an indulgence. Looking after ourselves takes discipline, and as I have learnt, is not something to be done once in a while. It needs attention every day, every week and every month. What I do know is that it doesn’t necessarily mean sitting in a bath with a scented candle reading the latest self-help book. For me, it might be as simple as taking a walk around the block on my lunch-break or cooking something for myself that requires more effort than turning the oven on. I do know that self-care for me rarely has a huge price-tag. Many of the things that give me breathing space are free. Last weekend I drove to the woods, put my wellies on and went for a walk, watched the sunset and didn’t spend a penny; it totally refreshed me. Ironically when I take care of my own needs, I am in a much stronger place to give to those around me. When we look after ourselves, we have the energy to take care others without resentment.